We know sugar is BAD! The sad truth is that many “No Calorie Sweeteners” are also bad. The choices are plentiful! The health consequences of these are also plentiful! My first choice of sweetener when we decided to go Keto was Splenda (Larger name is Sucralose.) because that was my husband’s sweetener of choice, and you could bake with it in equal amounts. Then…I heard the story about how Sucralose was invented. It was invented by a group of chemists looking for a new formula for pesticide. Yes, I said pesticide! When you eat Splenda or other versions of Sucralose you are eating the mistake of chemists looking for a new improved pesticide. When Chemist A said to Chemist B, “Have you tested it?”, Chemist B responded, “It tastes sweet!” Obviously mishearing, taste for test, Chemist A was horrified that B actually put this poison in his mouth. But, the formula for a new product began at this point. Let’s see when you put that stuff to your lips again. There are many other choices…We are all familiar with the blue stuff, the pink stuff, and the list goes on. Then you have honey, agave, and maple syrup. Granted, these are natural sweeteners, but have an effect on blood sugar. Honey, agave and maple syrup can all have a dramatic effect on your blood sugar, and leave you craving for more. Honey? I know, but just like everything else, it has become highly processed, and basically “all the good stuff” has been removed. The only exception I would find, would be a good local source that you know has quality honey from the area in which you live. I still would not eat it, but I would use it to sweeten things such as grass-fed plain yogurt and other quality foods for my children. If you can find good LOCAL honey, it is great for allergy resistance for your children in very small amounts – I emphasize SMALL. Please use with caution because it still will spike blood sugar. If you are trying to lose weight or have insulin resistance at all (which over 70% of our adult population does) stay away and stick to the others mentioned next. To read more about the worst and best sweetener, check out this article, The 4 Best and 3 Worst Sweeteners to Have in Your Kitchen, written by Dr. Mercola. 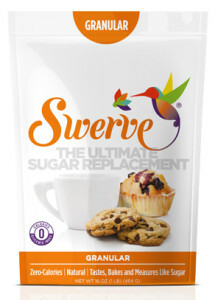 This is granular swerve, good used on anything that is NOT cold, such as coffee or baked goods. Choose the purple confectioners for cold items, such as puddings or custards. 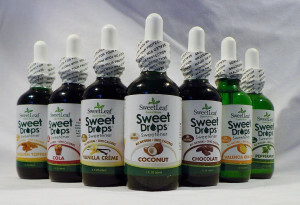 Sometimes as a treat, I use these drops to sweeten plain unsweetened almond milk for the children. When I use the chocolate drops, it magically turns into a chocolate milkshake! 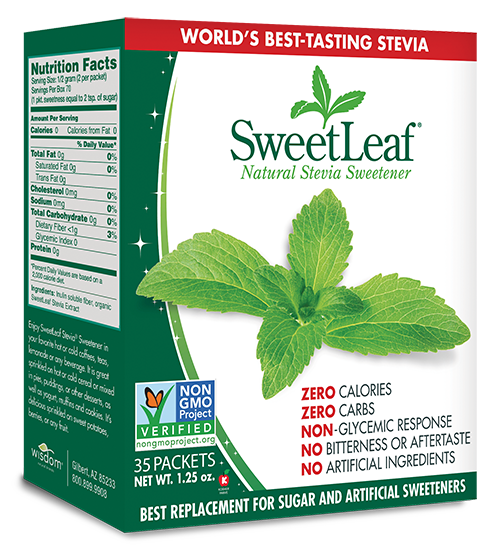 Stevia measures VERY VERY differently than any of these other sweeteners which more or less can be measured cup for cup just like sugar. This website is a great resource for conversions if you have any questions. Just click here for a conversion chart! This works for PURE Stevia only. I ordered a “Pure Stevia” off of Amazon last week, and was livid when I received it to find that the “other ingredient” was Malodextrin which has one of the highest glycemic index values out there. It is BAD stuff! Needless to say, it is going back, and I will continue to do my research to find an actual PURE stevia with no other added ingredients. It is becoming harder and harder to do this. 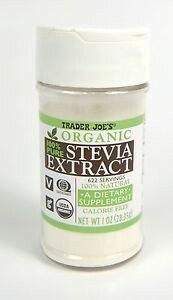 The one place I have been able to find actual pure, organic, non-GMO stevia for baking is Trader Joe’s. While there, pick up some coconut cream, ghee, nuts of many varieties, and some Creme Fraiche! Yum!!! So the take away of this article is to READ, READ, READ you labels! There are new brands of Stevia, especially, coming to the market daily because it is a HOT item. To make them better, companies are making these sweeteners worse for us. Take care and sweeten carefully! Going Keto means no sugar, but it doesn’t mean no desserts! Every once in a while, I like to experiment with sweet recipes. 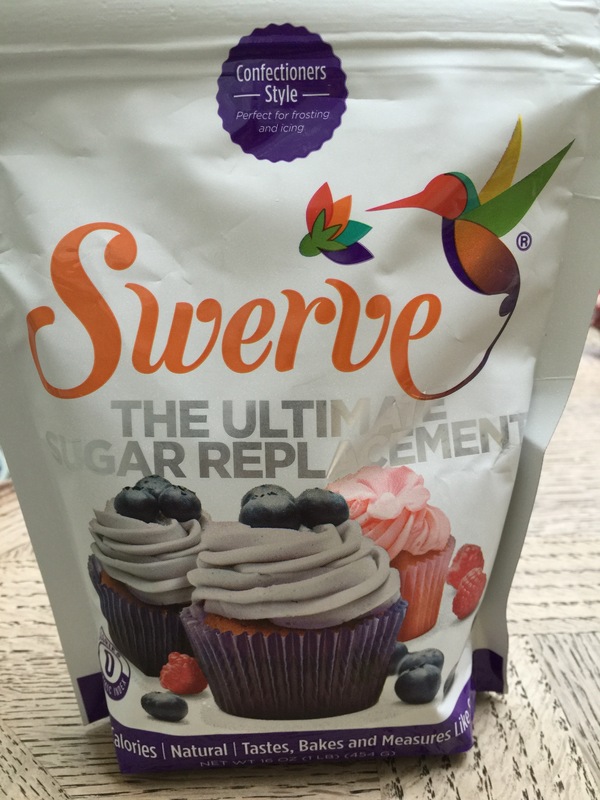 Sometimes it is as easy as taking an old recipe and just replacing the sugar with Swerve or Stevia. 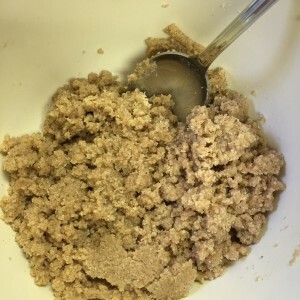 Sometimes it takes a little more creativity, and other times, I can find new Keto recipes online and adjust to our taste. I was a legitimate sugaraholic before I started Keto. I was one that had to have desserts after every meal. Once I started on something sweet, I had to finish it, even if I was completely full! Keto has helped with this sugar addiction tremendously. I still like sweet, but I don’t crave it like I did. We also keep sweets to a minimum so that the kids don’t expect something sweet after every meal. It is always a special treat! When I say addiction, sugar is a real addiction! 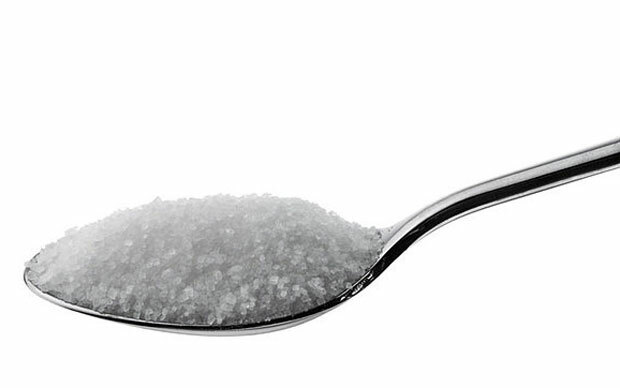 Did you know that sugar is 8 times more addictive than cocaine? In fact, sugar has almost the same molecular structure as cocaine. That is a pretty scary statistic knowing all the diseases that sugar causes and progresses. We will talk about this more, but sugar is BAD!!!! I will no longer eat anything with sugar, but have substituted it with Swerve and Stevia. I am also going to try chicory root in the near future too! The following recipe uses Swerve. Some, like my family, love Swerve and cannot tell the difference. I have heard others say they experience an aftertaste. I do sometimes taste sweet on my tongue when I drink water after eating something that was made with this substitute. Overall, I think it is a great sweetener with no glycemic effect, no GMOs, and no digestive effects like Xylitol can have on some individuals. 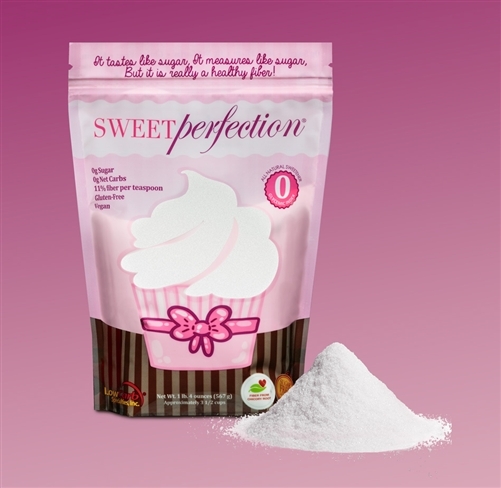 It is all natural made with Erythritol, and is diabetes friendly and gluten free. Another great component is that it measures just like sugar so you can use it in your old recipes when sugar is the only substitution needed. It is great for us Ketoers. 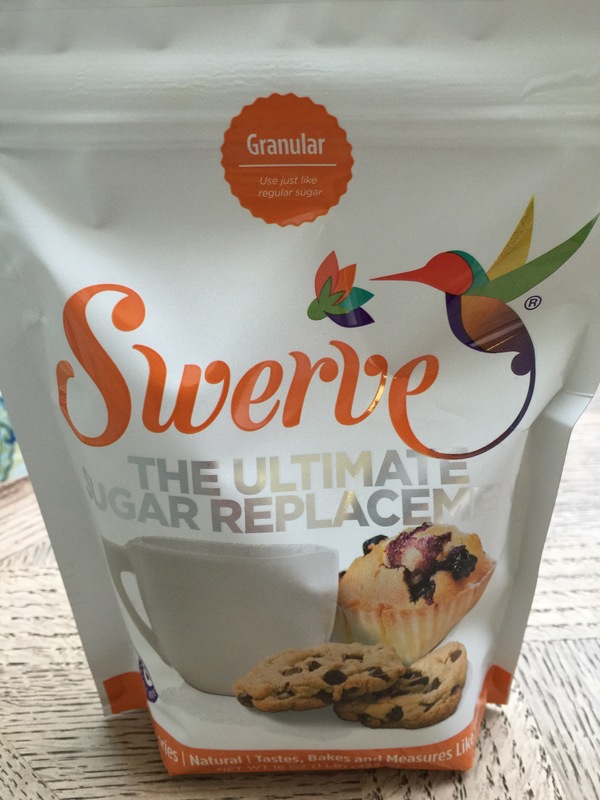 We will do a post soon on all sweeteners, but Swerve is my primary go-to. 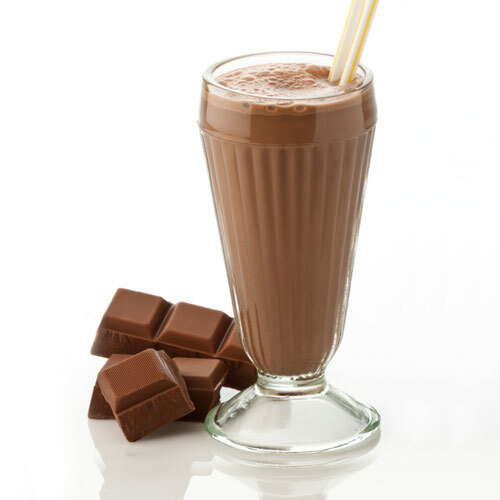 It can be purchased at Whole Foods, Sprouts, and other health food stores, or online. Even Amazon has it, and we have it in our Amazon store here. There are two different kinds. One is granular like white sugar (orange package), and the other is Confectioners Style (purple package) which is more like powdered sugar. I use Confectioners in this one. 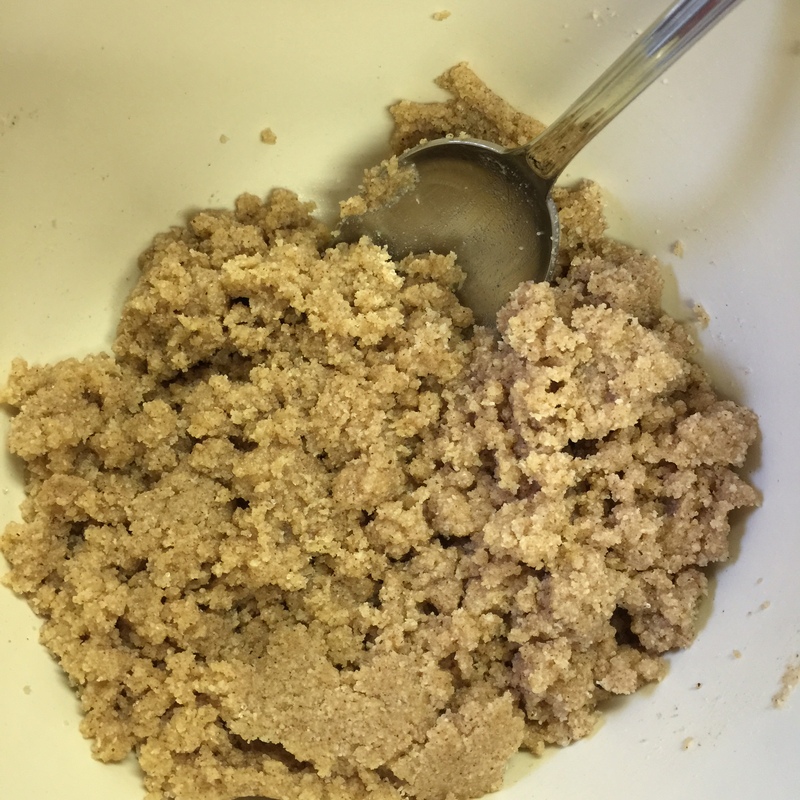 The Granular is great for anything baked, but can get grainy when refrigerated. 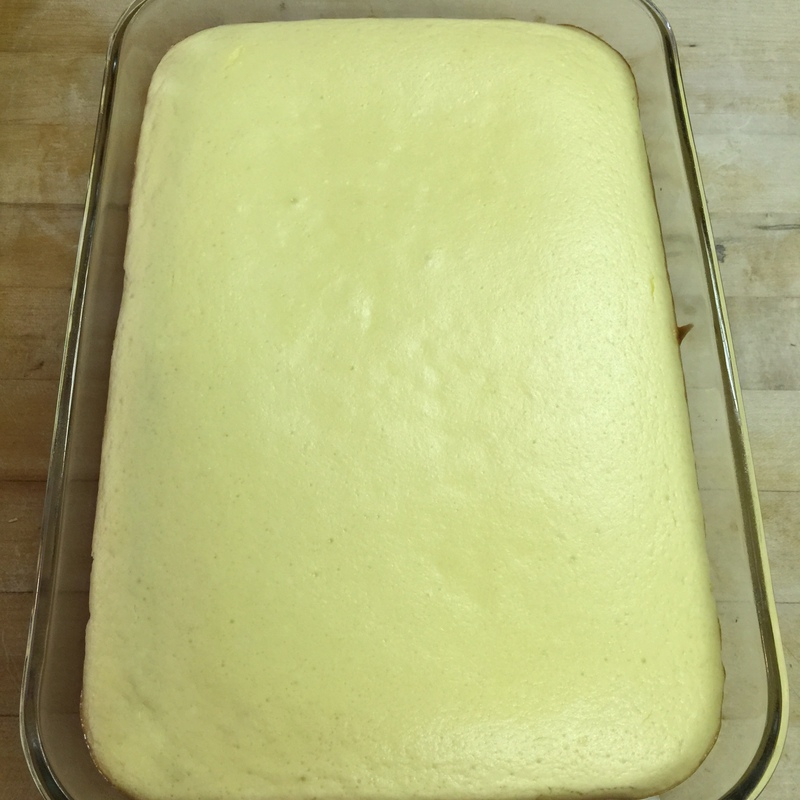 That being said, any time I make something cold, I use the Confectioners Style. Without further ado, here is a scrumptious recipe for you to try that is perfect for summer! 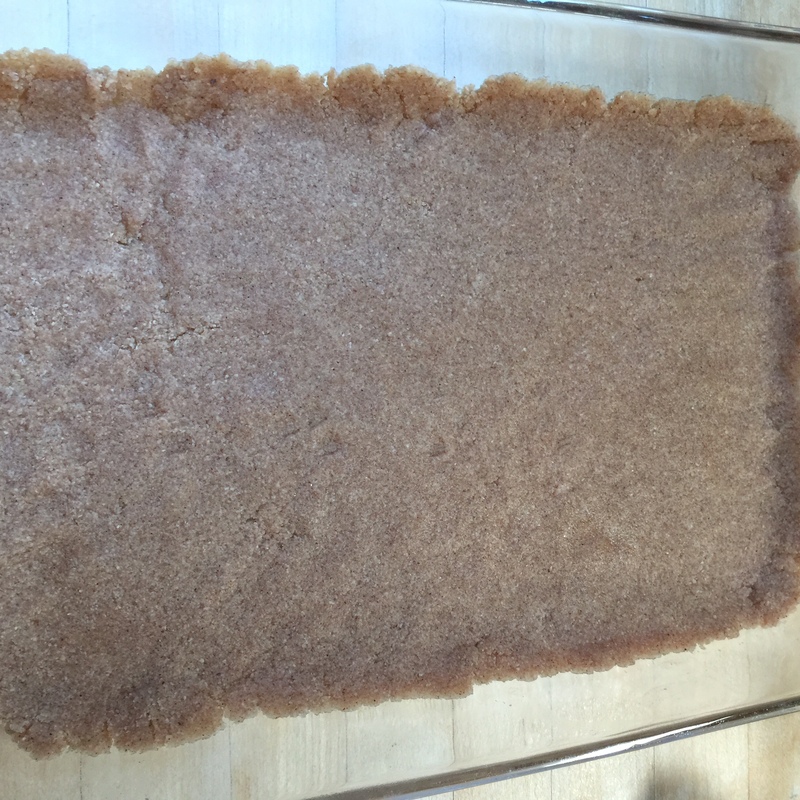 Preheat oven to 350 degrees, and grease a 9×13 pyrex baking dish with butter or coconut oil. Grease well! 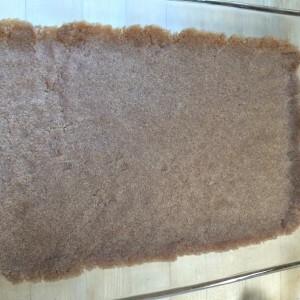 Combine your almond flour, 1/2 cup of Swerve granular, cinnamon and melted butter. I use my hands to really combine well because it is a thick crust-like consistency. Press all the crust evenly into your baking dish or use a mini muffin pan with liners to make mini cheesecakes. Bake the crust for 8 to 10 minutes. In a large mixing bowl, beat your room temperature cream cheese until soft and fluffy. Add your cup of Swerve confectioners, and vanilla. Continue to beat until well combined. Add your eggs, one at a time, beating in between each. Add your lime juice slowly, while beating constantly. It should be fairly runny and smooth. 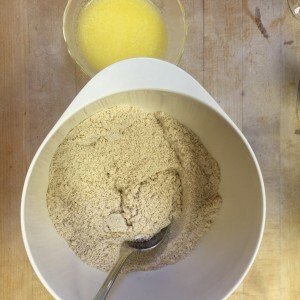 Pour the mixture over your baked crust. Bake for 35 to 40 minutes until firm. (About 15-20 minutes for mini-muffins, but check because sizes can differ.) 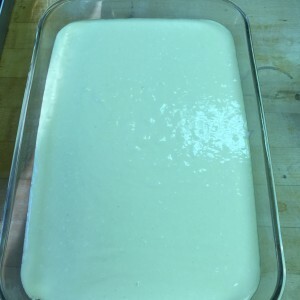 Cool completely, and then refrigerate for at least 2 hours, but preferably overnight. Cut and enjoy. 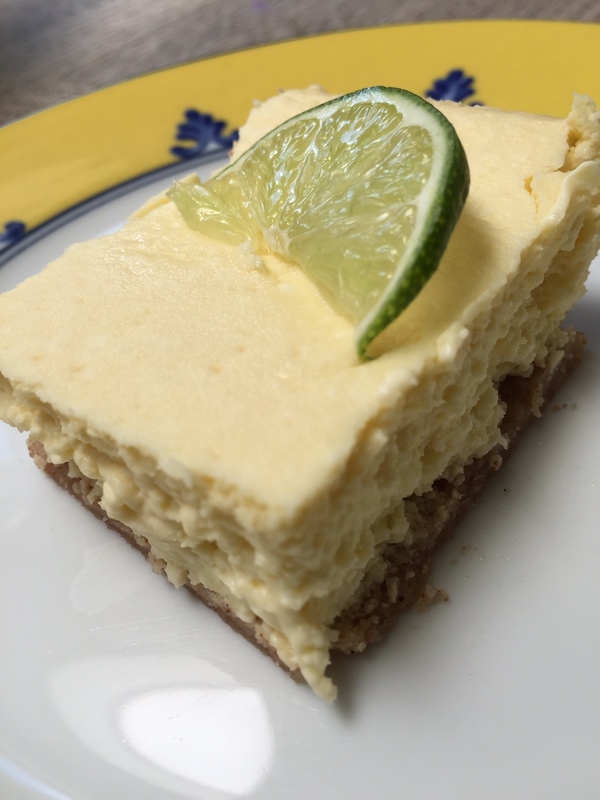 Serve with Keto whipped cream if you desire for a super rich dessert. Note: This crust is delicious, but can be crumbly so use a very sharp knife and a spatula to remove from dish.